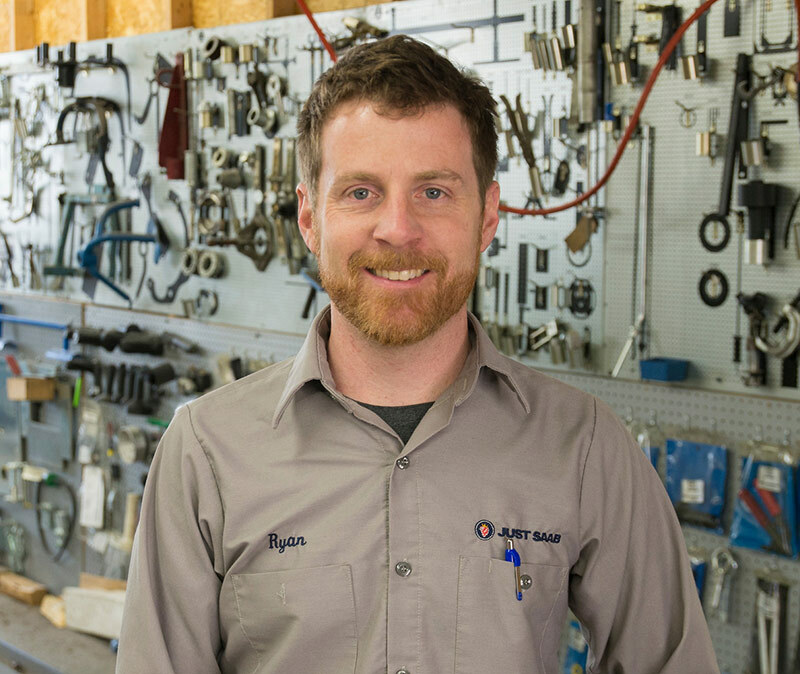 Convenience With our 5-bay shop and on-site parts inventory, service times are fast. Free shuttle service, rental, and loaner cars mean that Dubwerx understands great service is more than just doing it right and on time. 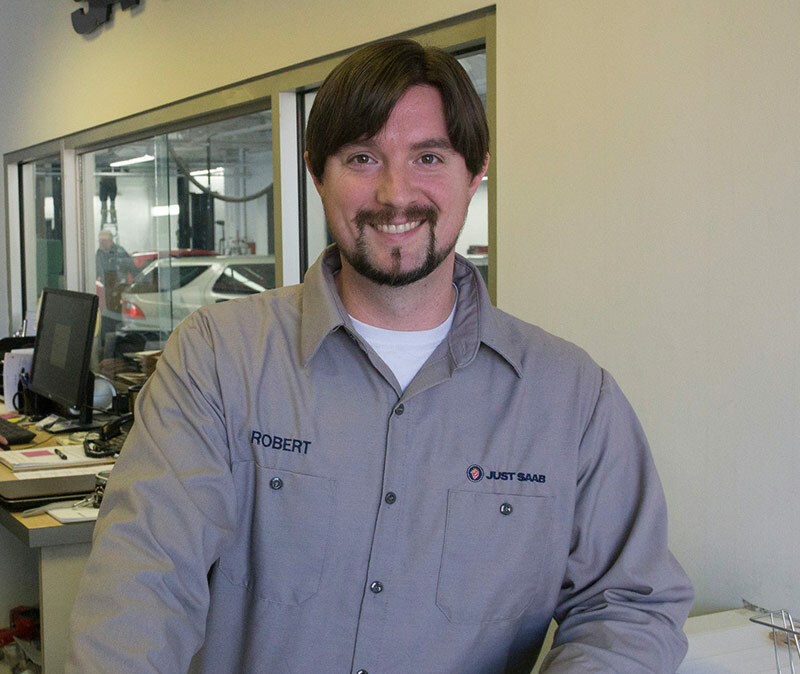 We think having your vehicle serviced should be as hassle free as possible. Period. 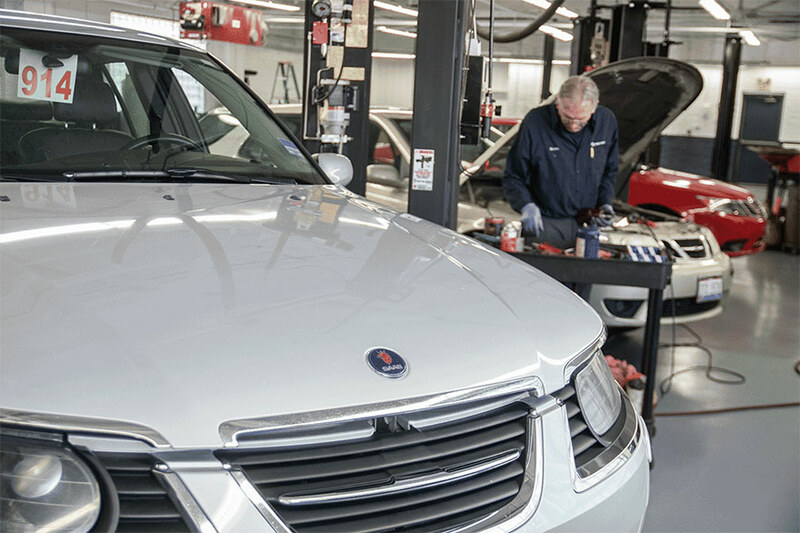 Service Done Right And On TimeASE and professionally trained technicians means you can count on your Saab to be serviced correctly the first time and done when promised. Our recommendations are guaranteed to save you money in the long run and we offer a 3 year/36,000 mile warranty when most automotive service businesses only offer 1 year and 12,000 miles. We Are Independent Specialists for the Service and Repair of SAAB Vehicles! As of 2018, Just Saab is transitioning to a new brand, AVID AUTOWERX. We will retain the same staff, location, and will continue to service Saab as we always have. 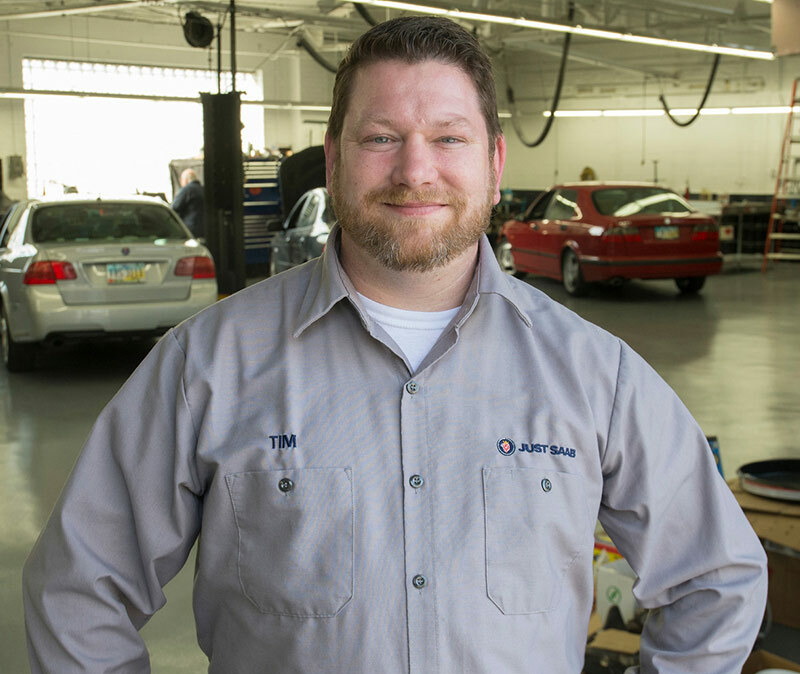 Avid Autowerx will specialize in service for Japanese Automobiles. 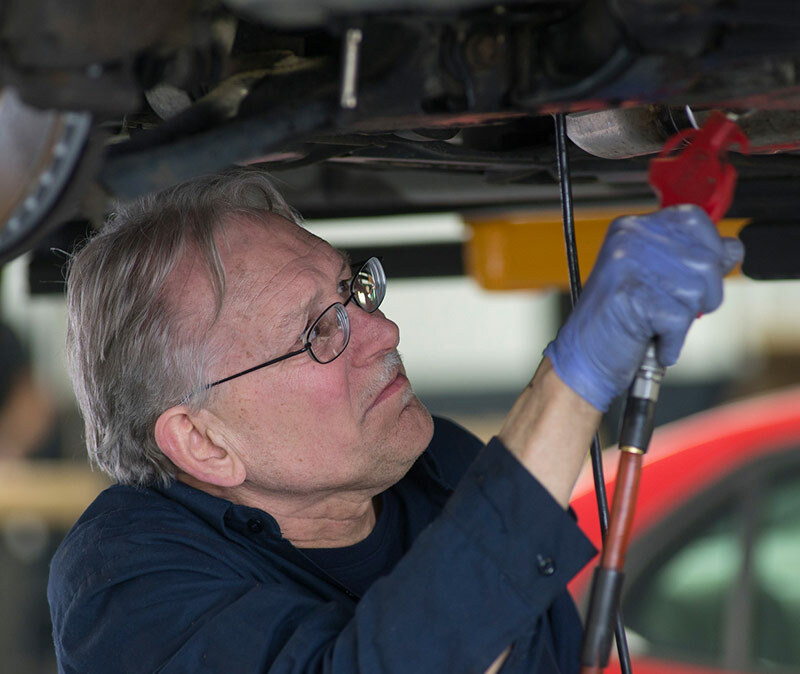 Just SAAB is the premier independent service and repair shop for SAAB's in Cincinnati, Ohio! We specialize in great service. 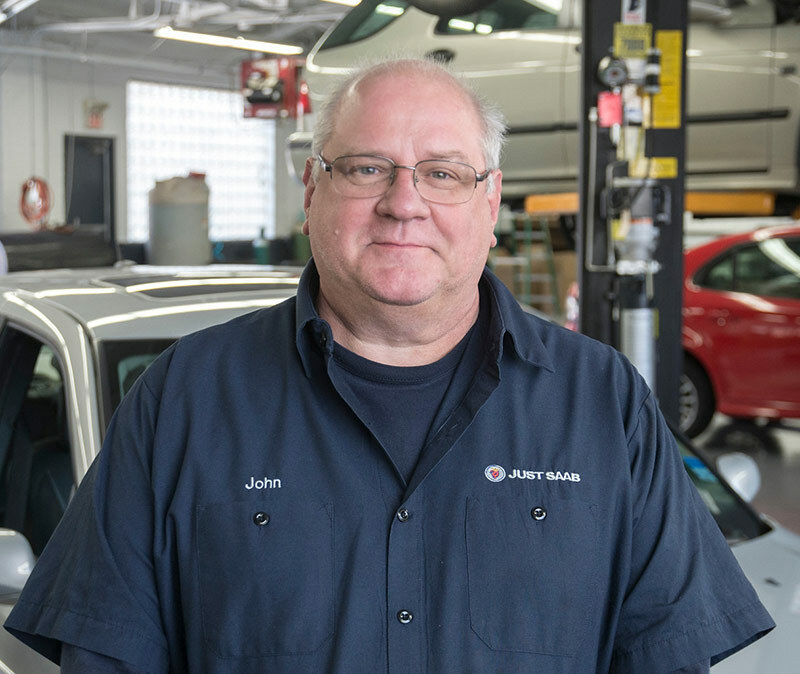 It makes sense to maintain and improve the investment in your car; we are here to help you protect your investment by offering you automotive repair, maintenance expertise, friendly and knowledgeable staff, competitive pricing and good old fashioned customer service! Visit us and see why we are a place where you will be recognized and valued as a customer - you're only a stranger once! 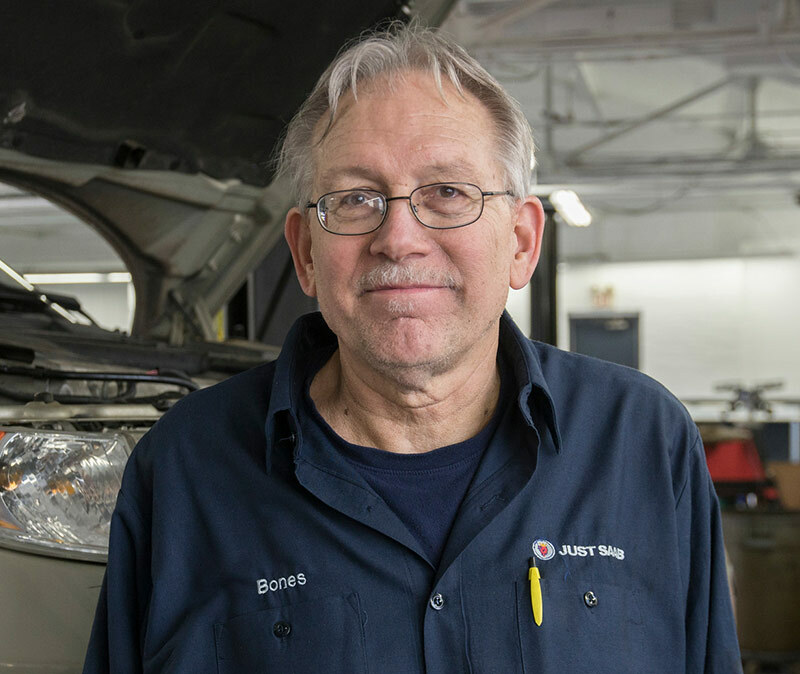 Independent specialization is the key, and we are proud to offer SAAB owners an unparalleled level of independent service. 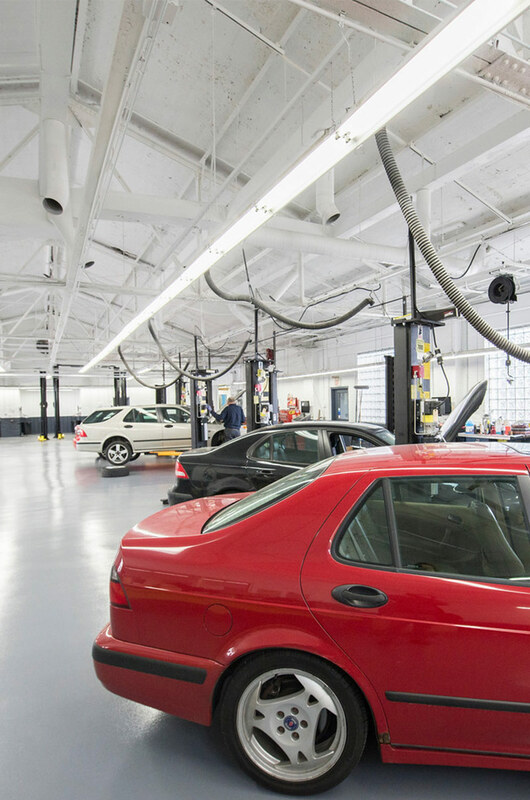 When you need peace of mind that your SAAB is being serviced properly, you can trust Just SAAB. Our warranty is unbeatable in our area, offering an exceptional 3 year/36,000 mile warranty on every repair. 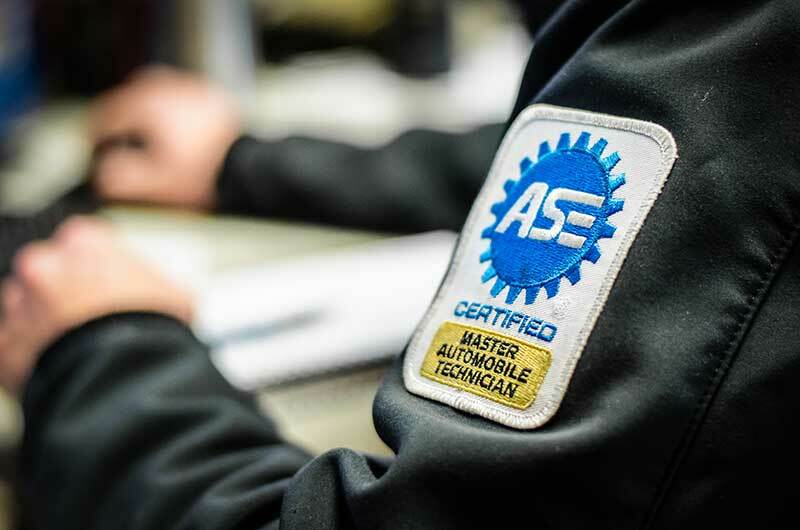 Our ASE and vehicle-specific trained technicians understand your SAAB and will be able to find issues quickly and recommend independent service that will save you money in the future. Our team at Just SAAB love our work and enjoy the value that a SAAB can provide. 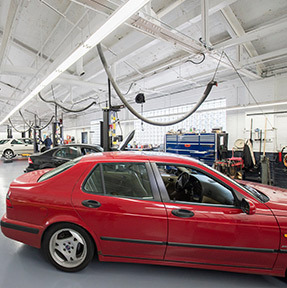 Whether you live around the corner or across town, SAAB owners all over Cincinnati and beyond have found what we have to offer. Stop by or give us a call, we look forward to meeting you!